Welcoming our New Dealer in San Diego! We are very excited about partnering up with Guitars San Diego as a dealer for Hill and New World Guitars! Guitars San Diego carries fine acoustic guitars, electric guitars, guitar amplifiers and now classical guitars! If you are in the San Diego/LA area you should head to Guitar San Diego to try out their selection of Hill and New World Guitars. The staff is extremely knowledgeable and friendly and their love for all things guitar really shines through. Head over to their website here to browse their guitar selection and learn a little bit more about them. Welcoming New Hill Guitar Artist, Tariq Harb! 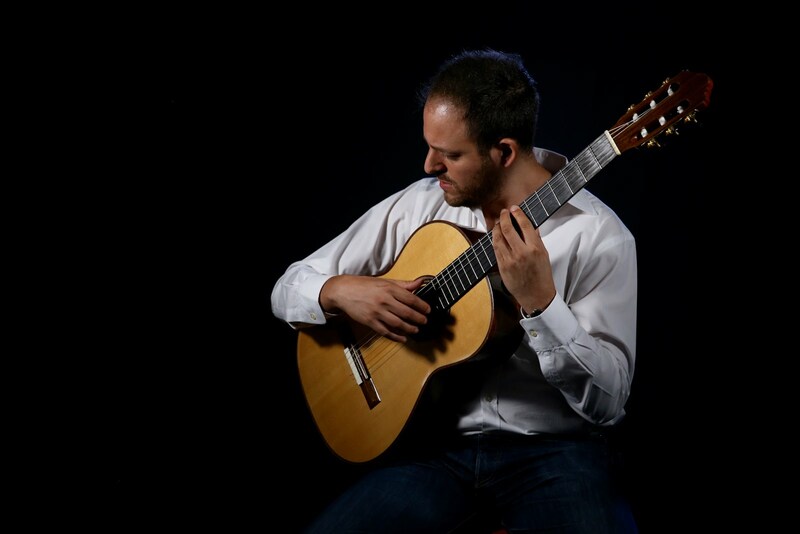 We are excited to welcome the very talented Tariq Harb to the Hill Guitar family of Artists! Tariq, A Jordanian-Canadian with Palestinian roots, has studied with top names and participated and won awards in competitions all over the world. Tariq's playing strikes the soul with his crisp yet silky smooth technique and we find ourselves captivated every time. He has certainly struck a chord with us here at Hill Guitar and we look forward to seeing what's in store for Tariq Harb. Play on! Go visit his Hill Guitar Artist Page to learn more about Tariq!